After 15 years in solitary confinement, the man convicted in the 1993 World Trade Center bombing is reportedly suing for more human contact. According to the Los Angeles Times, Ramzi Yousef wants to convince a federal judge to live out the rest of his life sentence in a more open prison environment. The judge is expected to rule in the near future whether the suit will go to trial. 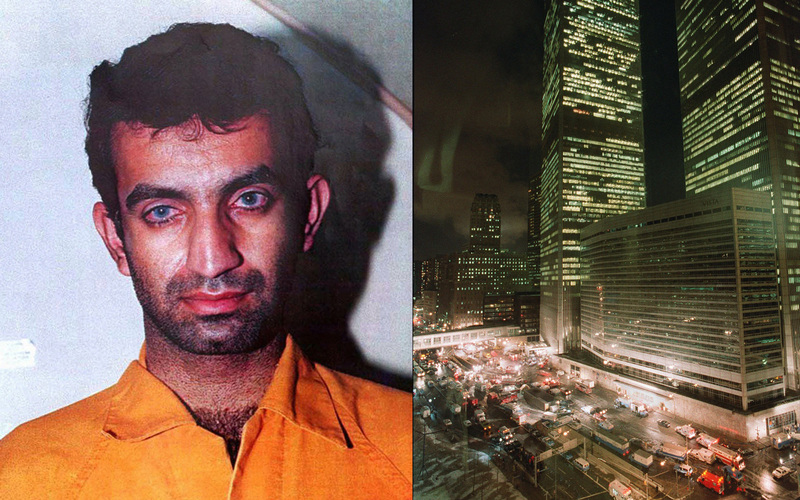 Yousef, now 44, was sentenced to life plus 240 years for his role in the truck bombing that killed six people and injured more than 1,000 at the World Trade Center in February 1993. He is being held at a maximum security prison called "Supermax" in the Colorado Rockies. The lawsuit argues Yousef is being kept isolated for 24 hours a day because of his conviction - something he cannot change. "I request an immediate end to my solitary confinement and ask to be in a unit in an open prison environment where inmates are allowed outside their cells for no less than 14 hours a day," he wrote the warden, according to government records obtained by the Los Angeles Times. Yousef's U.S. attorney told the Times tgat years in solitary confinement has already taken a psychological toll on is client. Prison officials maintain he is a security threat. The legality of solitary confinement was also brought up in the case of Bradley Manning, the U.S. Army private accused of leaking confidential documents to WikiLeaks. Manning's lawyers argued he was illegally punished by being locked up alone in a small cell for nearly nine months at the Marine Corps brig in Quanitco, Va.